This 'Big Man' Recliner delivers top level comfort in an attractive product which is made to handle the job at hand. 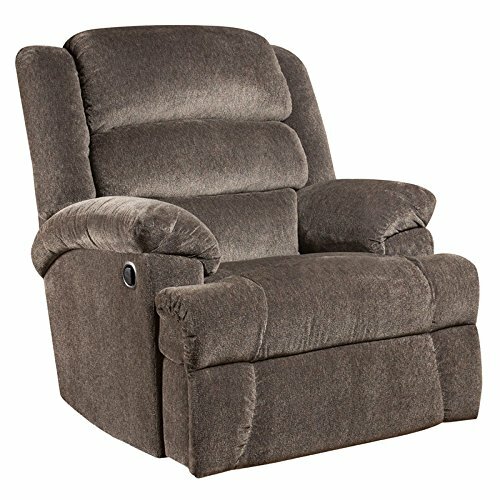 This recliner was designed to accommodate larger and/or taller body types. Reclining furniture offers the best in relaxation for you to kick up your feet to watch TV, work on a laptop, or to just hang out with family and friends. With a quick pull on the lever you can situate yourself in multiple positions. Recliners provide good neck and lumbar support, making them the most popular seating choice for everyday use.